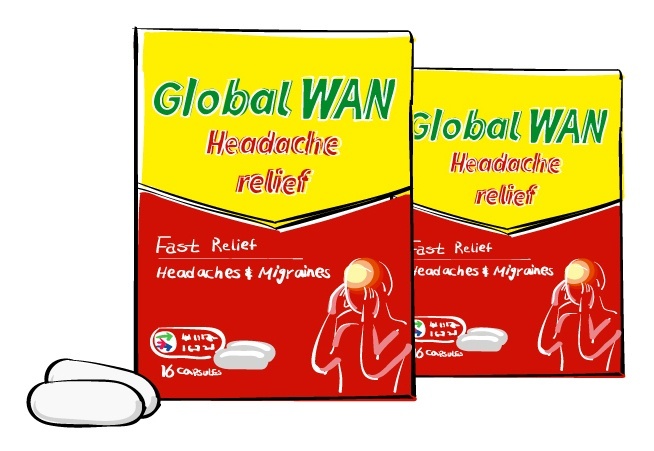 How to buy Global WAN solutions? Is your business about to buy a Global WAN solution? Rising up to the challenge of understanding the latest Global WAN solutions, associated security and Cloud services is a daunting task. Software-based WAN services, MPLS, VPLS, Metro Ethernet, Virtual leased lines and Internet VPN forms the basis of hybrid WAN connectivity. Layer on security and cloud access, IT Managers must carefully consider architecture and service provider partnerships; this is abundantly clear. Download our step-by-step WAN procurement tutorial. There are multiple core areas to consider if your business is to ensure applications perform and maintain a level of user and company-wide security. On a global basis, covering all solution areas is a formidable task. The free workshop at your office. Techtarget writer Robert Sturt will visit your office for a 2 hour session on 'everything WAN procurement'. The workshop will cover aspects such as MPLS vs VPLS vs SD WAN, resiliency and diversity, application pefromance and the ultimate step-by-step IT Managers process checklist. The sessions are totally free and without commitment. If you would like to learn more about Robert Sturt, visit his Techtarget.com page. Workshops have been attended by Permira, Royal British Legion, CDC Global and more. MPLS Services available for UK and Global Enterprise. Complete with fully Managed services including Cloud and Security, Unified Communications, Professional Services and more. Is The Network Union able to help your business? Understanding WAN solutions - SD WAN vs MPLS vs VPLS vs Internet VPN. Designing for application performance - How Global connectivity across multiple ISPs is sometimes hit and miss. Resilience and Diversity - Ensuring your solution operates with no single point of failure requires the correct product. Setting your budget - How do you achieve costs vs. the best in class design? Do most designs result in hybrid capability? The Is MPLS dead? No, MPLS is a component of all good network solutions and architecture. core of your offices may well be based on one particular technology, other requirements are often better served by hybrid solutions. An Enterprise often consists of data centre, remote users, extranet clients and temporary office location requirements. In most instances, it is not necessarily the case that all requirements will benefit from one particular solution or service. This outcome is especially true for multinational Enterprise business due to the nature of meeting the need for disparate locations. SD WAN is creating huge buzz centred around cost saving and the ability to provide a single platform to support multiple connectivity services. While the promise of SD WAN is certainly capable of delivering the holy grail of WAN solutions, the reality is different depending on the supported features of any given provider or network. Where the Global Enterprise is concerned, cost savings based on the use of low-cost multiple Internet connectivity is, on paper at least, a viable solution. The day to day operation of applications, support and security must meet certain parameters to ensure the success of a global business. Imagine a scenario with multiple ISP connectivity offering differing Service Level Agreements, traffic performance, fix times and so on. Difficult to manage? In order to achieve cost savings, the provider will often leverage multiple ISPs within each region. An Internet solution based on more than one network is never predictable and often results in poor latency and jitter which has the potential to impact application performance. In addition, there are support implications of using this strategy as ISPs will vary from the perspective of Service Level Agreements and their individual fix times. Security is less of a concern as packets are encrypted to the highest level when traversing pubic Internet connectivity. Is MPLS dead? No, MPLS is a component of all good network solutions and architecture. Layer 3 MPLS and Layer 2 VPLS remain the only WAN services to offer end to end privacy (without encryption) and Quality of Service (QoS) to support applications end to end. 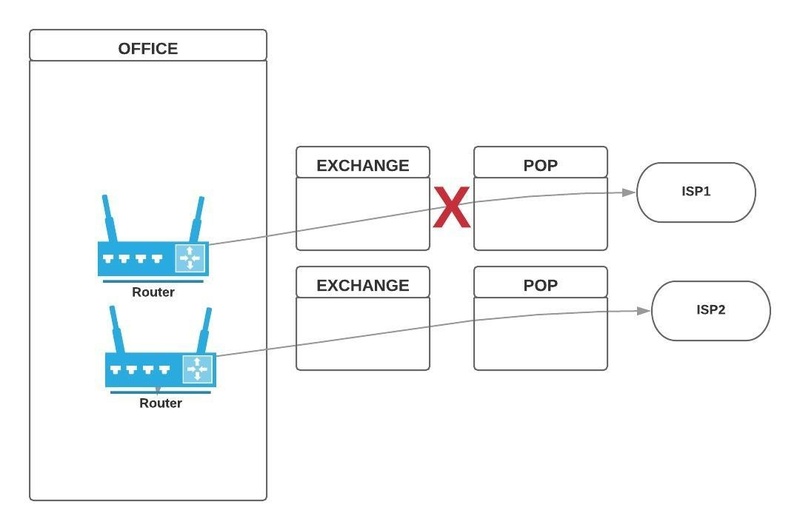 In many respects, SD WAN is a technology to leverage Internet connectivity whereas MPLS or VPLS forms the basis of key office connectivity where predictable SLAs are a must-have component of global architecture. Above all else, SD WAN is a very capable technology to support applications across the Internet but there are a number of areas to consider. Designing for WAN solutions vs application performance. The Cloud and Virtualisation, rather than applications in the traditional sense, are changing the way in which network design is architected. In order to maintain levels of service, the sensitivity to application performance is growing alongside the need to maximise uptime through resilience and diversity. WAN procurement is becoming ever more complex as providers are offering the full stack of capability including server, hosting and security. The need is to not only buy circuits but to also consider the overall solution end to end from user through to end application. If the network becomes congested or CPU/memory is low on visualised machines, user experience will be degraded. True Resiliency and Diversity across the WAN. I’ve lost count of the designs which look great on a Visio but serve no practical use when the goal is to create network designs with no single point of failure. 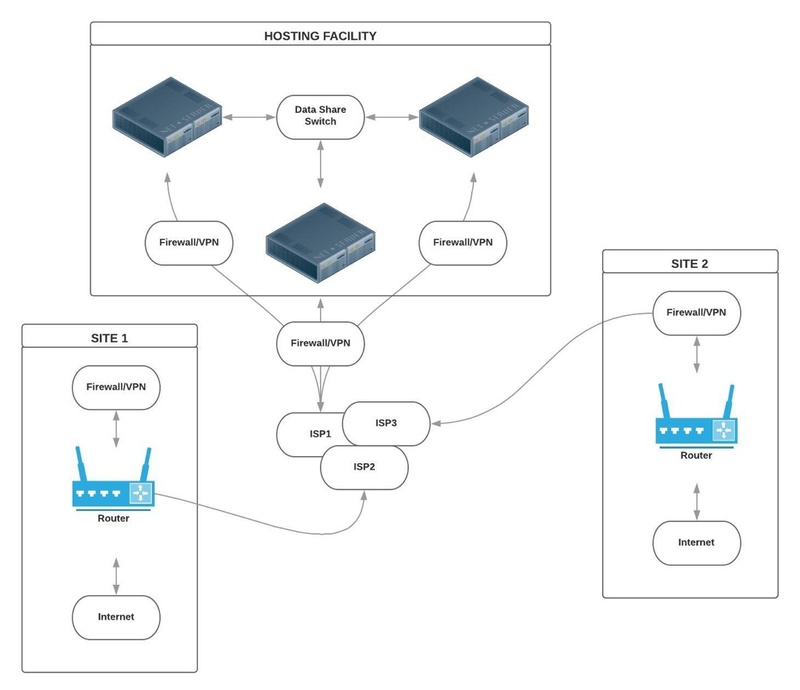 In the WAN diagram below, the use of two different service providers is utilised to avoid a single point of failure. While this design makes logical sense, the practical day to day operation may result in downtime. This issue here is that neither provider is aware of their counterparts circuit routing. With this in mind, the design will contain multiple points of circuit commonality this creating single points of failure. The only method of achieving no single point of failure (subject to survey) is to order a true diverse service such as Open Reach RA02. With a diverse product, tail circuit engineers survey and install circuits with the intent of avoiding points of failure. RA02 is a national product, the in-country variant will require analysis. Setting budgets for Global WAN services. Global WAN solution providers are few and far between compared to their national counterparts. With this said, there is no shortage of providers ‘suggesting’ they have true International capability. The reality is that there really is only a handful of telco’s positioned to offer end to end Global capability ranging from BT Global Services to the likes of Verizon Business and AT&T. Over and above telco’s, aggregators and Virtual Network Operators are able to offer overlay support for telco networks. Setting budgets depends on your reach. In some instances, certain telco circuits are maddeningly expensive in particular regions due to their network growth strategy. It is fairly normal for regions within Global network design to stand out as particularly expensive when compared to the majority of connections. Working with the provider allows all parties to make an informed decision as to specific requirements across strategy, technical, business requirements and budget vs. Connectivity type. In some cases, NNI (Network to Network Interconnects) may be viable, in others using Global Internet might be a further option. The complexity when designing Global WAN solutions surrounds end to end network performance, i.e. latency and jitter. What is the impact of network performance of introducing an NNI connection or Internet VPN? Will support and fix times remain acceptable? An article on routing protocols from Cisco. An article on encryption over the Internet - IPVPN.